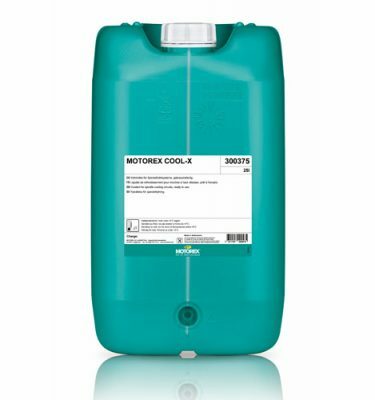 MOTOREX Cool Concentrate is a fully synthetic, water miscible concentrated coolant. 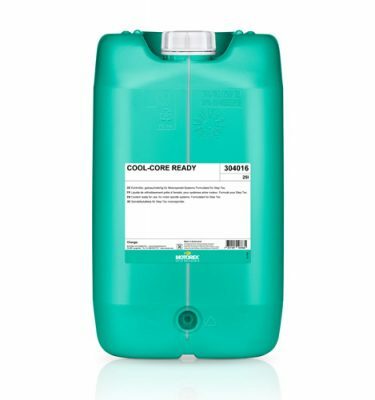 Provides long-term protection against corrosion. 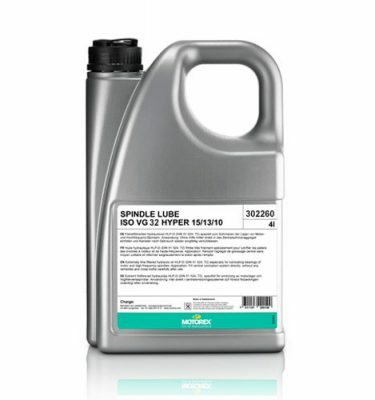 Zinc-plated parts are not affected. 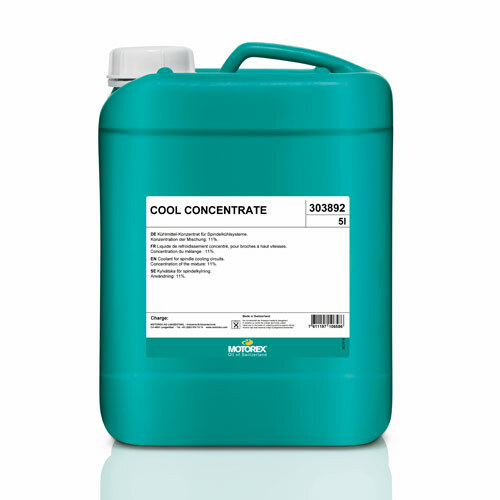 Compatible with plastics typically used in machine construction and sealing materials.